It was a smoking-hot 47th birthday for superstar-choreographer-actor Prabhudheva, and we mean that literally. 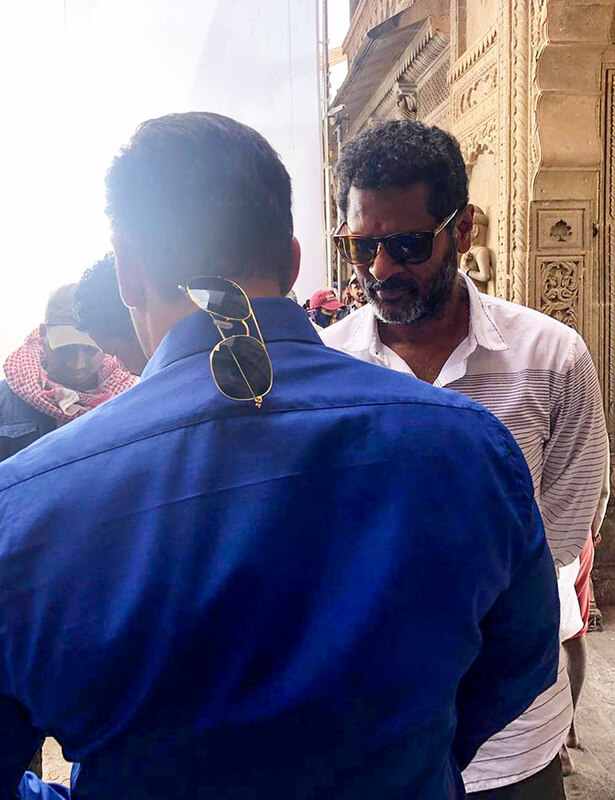 Prabhu is shooting in the sweltering heat with Salman Khan for Dabangg 3. Speaking from the location, Prabhu chuckled, "This is my hottest birthday. We're shooting in a beautiful place called Maheshwar in Madhya Pradesh and the heat seems to be pouring out of the ground instead of the sky." Not that Prabhu is complaining. "I can't hope to have a better birthday than one where I am working. Every artiste prays he works on that special day of the year," hetells Subhash K Jha. 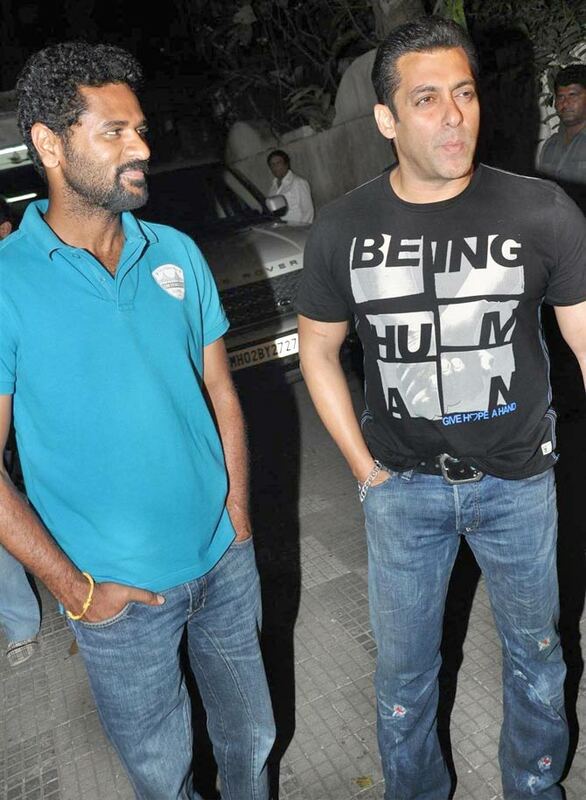 Salman and the Dabangg team made sure Prabhudheva's birthday was extra-special. "They are being very nice to me. There 's so much warmth here. At my age birthdays are hardly a day to celebrate and party. But being with Salman Sir, Sonakshi and the others is a pleasure. It just seems like family." Speaking of family, Prabhu's two sons had flown to MP for his birthday. "They have their exams going in Chennai where they stay and study. But they wanted to be here with me." Wanted brings us to the first time Salman and Prabhu collaborated as actor and director. It was Salman's first hit after a string of stinging flops. Prabhu is embarrassed by the observation. "I never thought of Wanted as that one picture which will bring back Salman Khan. He is one of India's biggest stars. Hits or flops don't matter to him. But yes, we never expected Wanted to become so popular." "The dialogue Ek baar jo commitment kar di toh main khud ki bhi nahin sunta has become Salman Khan's signature line." Is Prabhu hoping for a similar impact with Dabangg 3? "That is too much pressure to put on all of us. We are just making a film. Everyone is putting their hundred percent into it." "I have finished all my acting assignments for now. I have five films as an actor coming up. But no more acting until I complete Dabangg 3." This birthday Prabhudheva is a Padma Shri. Does it feel any different? He laughs, "It is no doubt a great honour. But I can't be thinking about being a Padma Shri and behave like one. How does a Padma Shri winner behave anyway?"